This Woman’s World: Honolulu Tourism Made Simple – What To Do and See! Honolulu is my perfect escape and my third home. My travels lead me here quite a bit, and it was love at first visit! I often speak passionately to my friends in attempts to persuade them to experience firsthand the magic of the island. While they take their time to decide I keep coming back, opting to spend three months out of the year there. I could go on and on about how beautiful or how peaceful the island is, but it truly is something you can’t convey through words. Each day when the sun rises and sets, my breath is taken away; it never gets old. 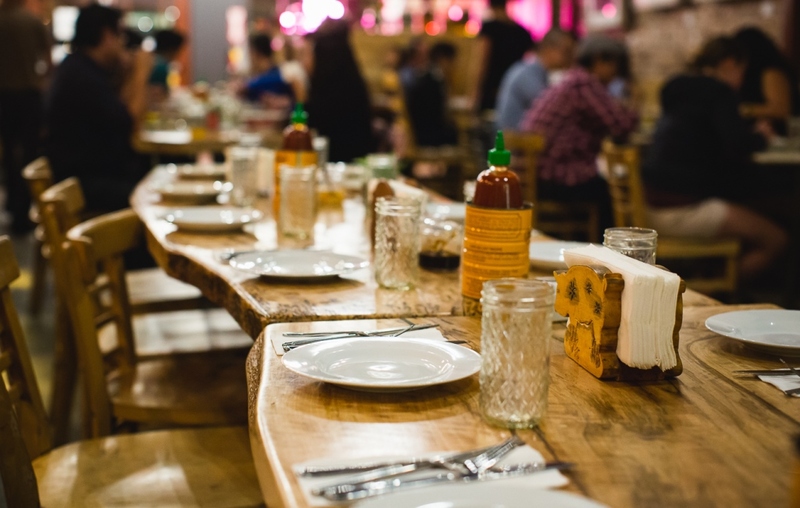 To share some of my favorite places, I am going to talk about where to eat, sleep, and capture some fun during your Hawaiian adventure. 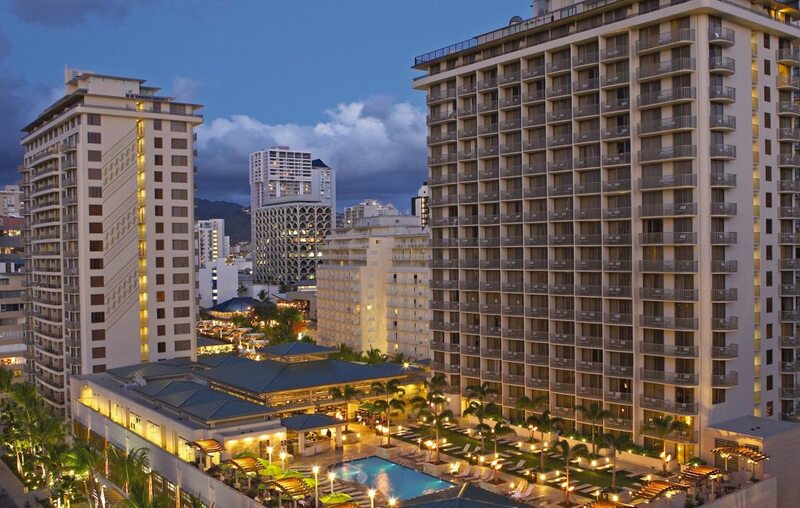 The Embassy Suites Waikiki is an affordable solution that will make your fantasy island dreams come true. Nomads, newlyweds, and families traveling to Honolulu know that the price of lodging alone can cause your travel plans to come to a complete halt. The Embassy Suites experience makes it affordable for all and relives some of the anxiety from tight budgets. Embassy Suites Waikiki targets Millennials and families looking to see the world on fixed incomes by providing amenities that would otherwise have to be expensed into the trip. The hotel is located just a short block from the beach, and is surrounded by lots of shops and palm trees, creating the perfect tropical backdrop for every picture you take. Each room is a full suite which can fit as many as six to eight people. The rooms come equipped with a sofa bed, living room, and the option to request cots. While staying at the Embassy Suites Waikiki, I would definitely take advantage of their full breakfast every morning that comes complementary to all guest. Outside of that, I would break my neck to get to The Pig and the Lady located downtown (83 N King St, Honolulu, HI 96817). Let me start by saying that if it wasn’t for Victoria, Yelper Elite, I would have never discovered the greatest meal of my life. I visited during the lunch session and had the Porchetta Dip (Banh Mi French Dip) with crispy pork belly, Thai chimichurri sauce, pickled cucumbers, smoked onion, mint leaves and Pho au Jus. It looks and sounds ugly on paper and in photos, so I wasn’t really expecting anything spectacular when my entrée was placed in front of me. Upon first bite, I succumbed to that notion, and immediately went into a foodgasm. Again, this was the best food of my life and greatest food experience on the island. Each time I visit the island I try to present something new for my readers to experience. During this trip I was able to enjoy my very first luau at the Polynesian Cultural Center. 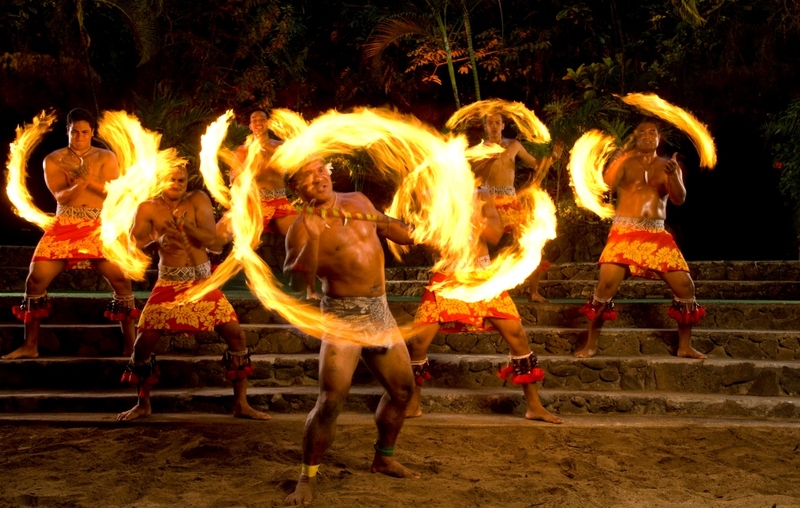 Visiting guests can take various tours around the property, including a nightly Luau (except on Sunday), and experience all aspects of Polynesian culture. Shangri La is my personal favorite non-beach place to see on the island. 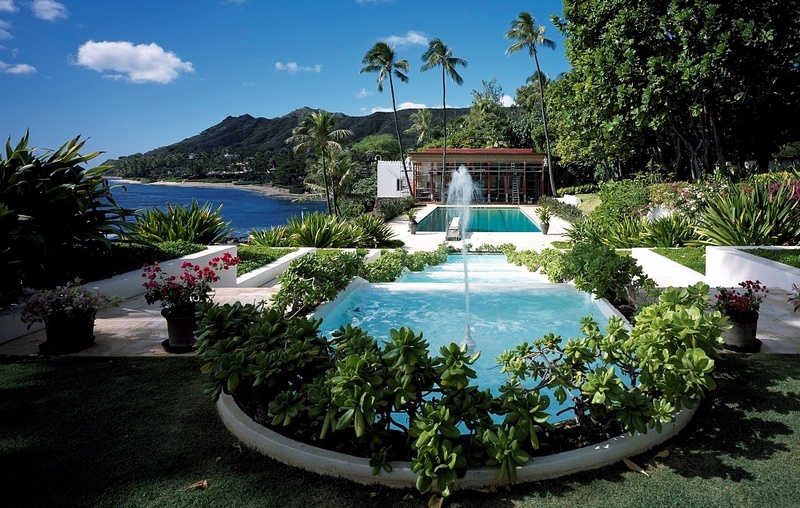 This is the former residence of heiress Doris Duke; she built her home on 4.9 acres on Hawaii’s south shore. In my opinion, this is one of the most beautiful places on earth. As soon as you step foot into her home, the architecture and colors come to life. Let me add that I am not the type of person who is into that type of stuff, so trust me when I say go visit this place. 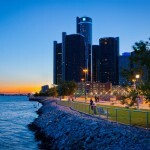 This Woman’s World: Detroit Tourism Made Simple – What To Do and See! 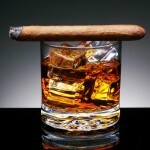 Ladies Lounge: Creative Gifts for Your Unique Man – Valentines Day or Any Time! Founder of KittyBradshaw.com, Online Influencer and Web Socialite with over 17 years of blogging experience. I have worked with and been a Brand Ambassador for brands like Gap, Toyota, Best Buy Electronics, Bacardi Mixers and General Motors. I have contributed the Wendy Williams Show blog, been a member of the Dr. Phil Social Media Team, and hosted events for the likes of McDonald’s Corporation, and Johnson & Johnson.